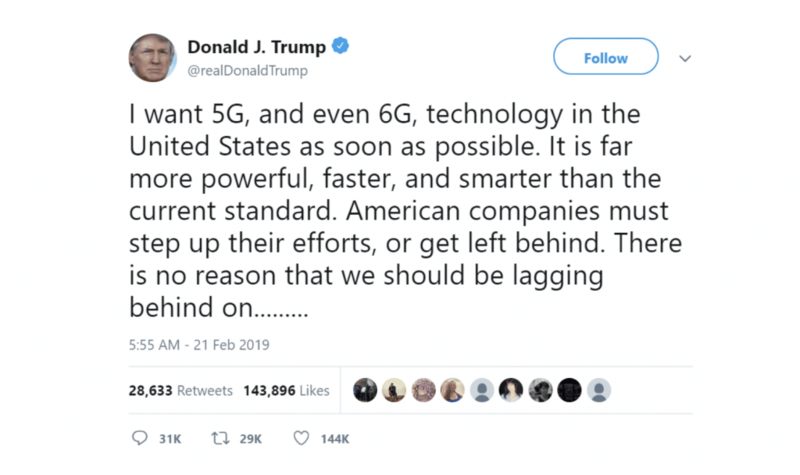 While we wait for 5G mobile rollout and the presumed drafting of a 6G proposal, in 2019, we’re getting WiFi 6. What is WiFi 6, and how come I haven’t heard about WiFi 5, or 4, or 3…? Back when they started naming WiFi standards, they were named things like WiFi 802.11n (that’s WiFi 4, from 2009), and WiFi 802.11ac (aka WiFi 5, from 2014). This new version of WiFi’s technical name is WiFI 802.11ax, however the WiFi Alliance has now switched to a more user-friendly naming approach – hence the WiFi 6 name tag. This new naming convention is a welcome change to everyone, industry people and consumers alike! Why WiFi 6? The new standard has been developed to deal with the complexity involved in the explosion of connected WiFi devices, whether it just be in the home or office with IoT devices, or even in hyper device-saturated environments, such as massive sports stadiums at peak events. WiFi 6 certified devices, such as the already on the market in Australia Nighthawk AX8 8-Stream Wi-fi 6 Router from Netgear, combined with another WiFi device, like a phone, or home hub, allow you to access all the benefits of this latest standard. For more info, and to check out the technical details, you can take a peek at the WiFi 6 Whitepaper from the WiFi Alliance. Great! When can I start using WiFi 6? As it’s still a very new technology, you’re limited in scope at the moment with WiFi 6 capable devices. Although the Netgear router we mentioned earlier is certified WiFi 6, finding other devices to connect to it is going to be the issue – at least for the next few coming months. Watch to see which companies start offering WiFi 6 devices, such as phones, tablets, and IoT devices to start taking advantage of the benefits of WiFi 6 – it might end up being a really exciting prospect for your office WiFi networks. Need help with networking solutions for your business? A1 Technologies is across the latest and greatest networking solutions for businesses. We can help devise the ultimate networking capability for your office, with ethernet and WiFi (even mesh WiFi and guest WiFi), through to finding the right line in whether it’s cable, NBN, or FTTC, as well as evaluate the best provider and plan for your needs. Get in touch to optimise your networking situation!